Break out the syrup and powdered sugar, because today is National French Toast Day. Seriously, is there anything more perfect than a lightly fried on the outside and moist and gooey on the inside stack of egg and milk-soaked bread? Oh the glory that is French toast. 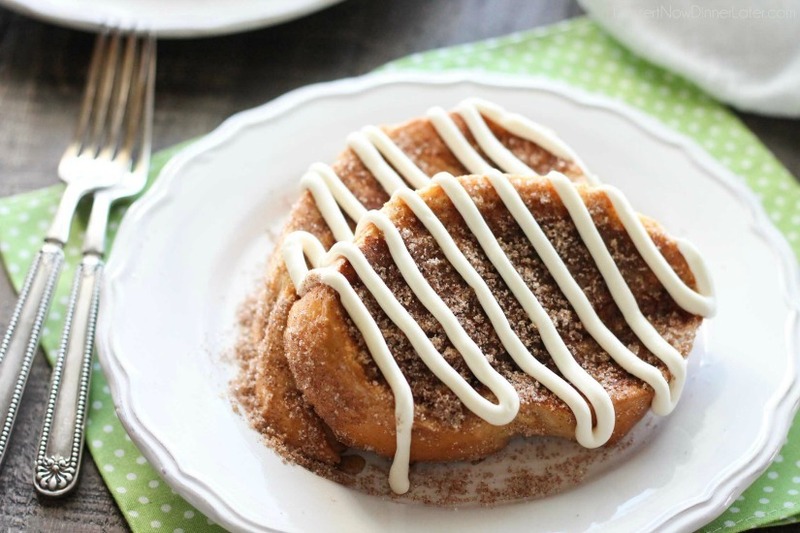 And while you can never go wrong making a classic rendition of the sweet treat, we recommend taking your breakfast game to the next level with one of these creative and delish spins on the recipe. Did you know that “French” toast it not really French? 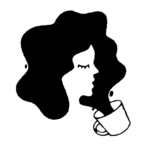 Rumor has it that the modern version was invented by a New York innkeeper named Joseph French in 1724. 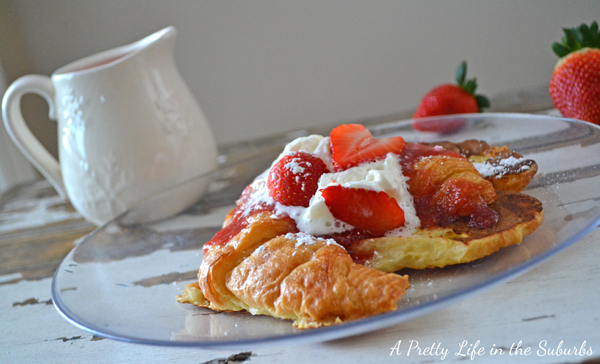 However, croissants are totally French, so this croissant French recipe from A Pretty Life in the Suburbs really lives up to the name. 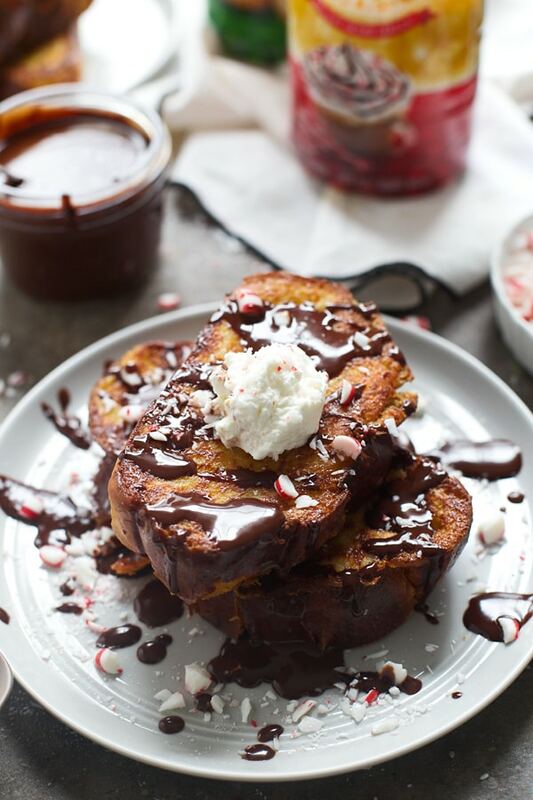 This peppermint mocha French toast recipe from Cooking for Keeps is the perfect breakfast to make around the holidays. If you are lactose-intolerant or simply an almond fan, you will appreciate this almond milk-based French toast recipe from A Cozy Kitchen that has extra toasted almonds on top. Yum! Wondering what to do with that leftover eggnog from your Christmas party? 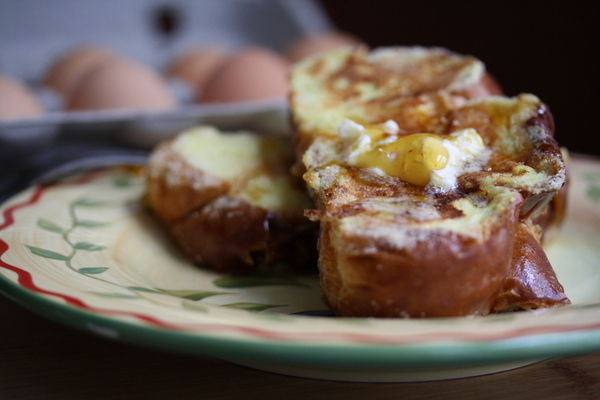 Make French toast with it, courtesy of this recipe from Jessica in the Kitchen. 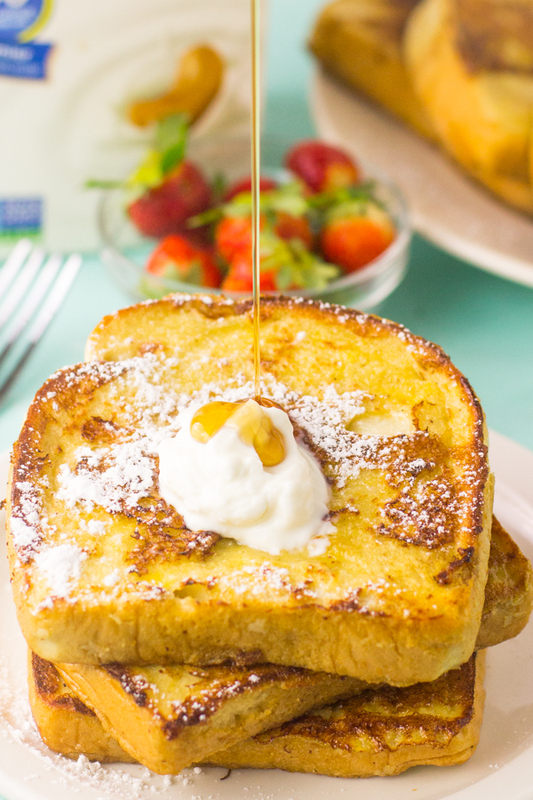 With ingredients like cornmeal and buttermilk, this French toast recipe from Big Girl, Small Kitchen is straight out of the South. 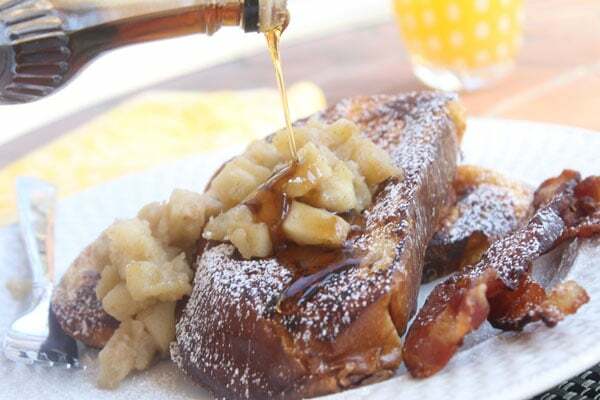 If you love eating churros at theme parks and county fairs, it stands to reason that you’ll appreciate this churro French toast recipe from Dessert Now, Dinner Later. It’s topped with a buttery cream cheese frosting that’s heavenly. Instead of using a griddle or stovetop, you can bake this blueberry French toast from A Pretty Life in the Suburbs in the oven. By cutting down on the butter needed for frying, this recipe is healthier for you while still bursting with flavor. 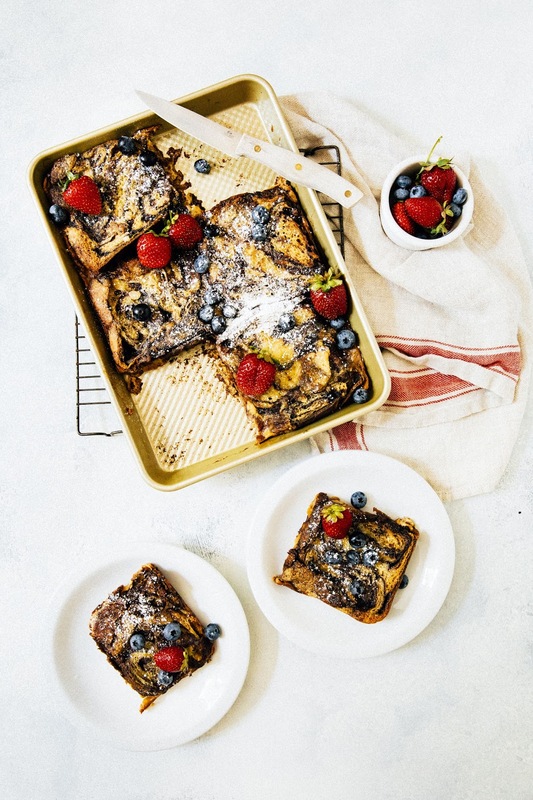 When you’re craving a grown-up French toast that’s full of flavor and a little bit of booze, this recipe from Cooking for Keeps will fit the bill. 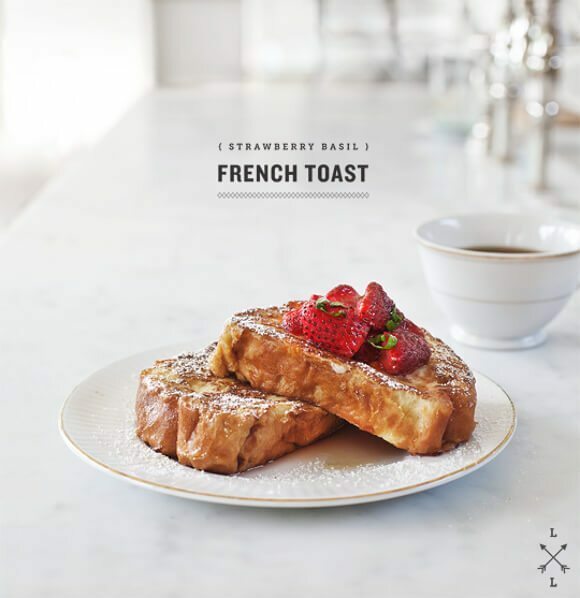 Although we typically associate French toast with super-sweet flavors, this strawberry and basil combo from Love and Lemons is flavorful without giving you an extreme sugar high. Peanut butter and banana sandwiches were our fave as a kid. 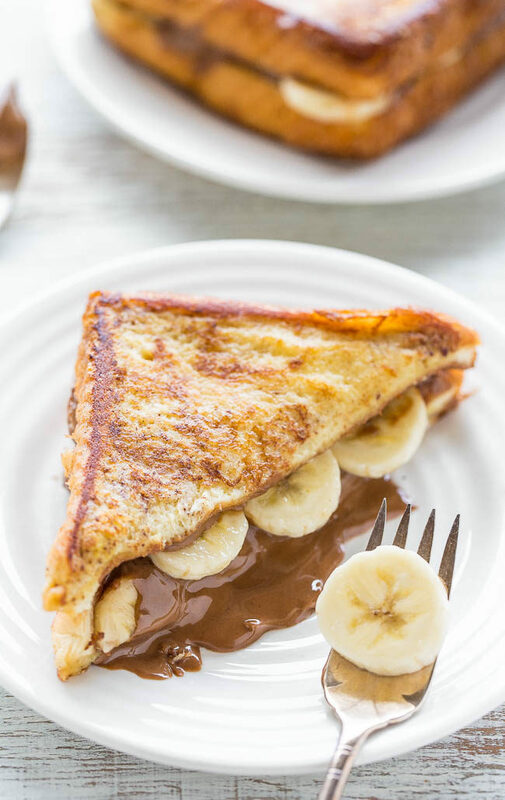 And, of course, we’ve never turned down anything chocolate, so this French toast recipe from Averie Cooks has all the right ingredients for an epic breakfast. 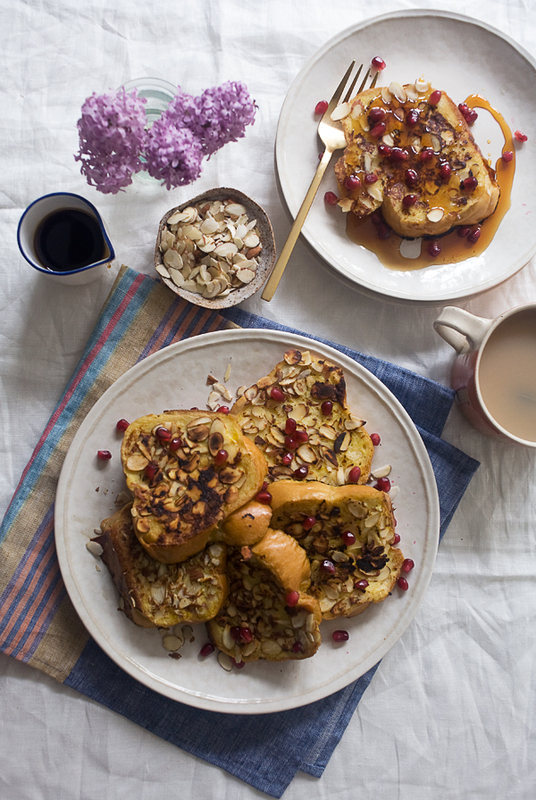 Is this French toast recipe from A Spicy Perspective dessert or breakfast or both? We can’t decide. 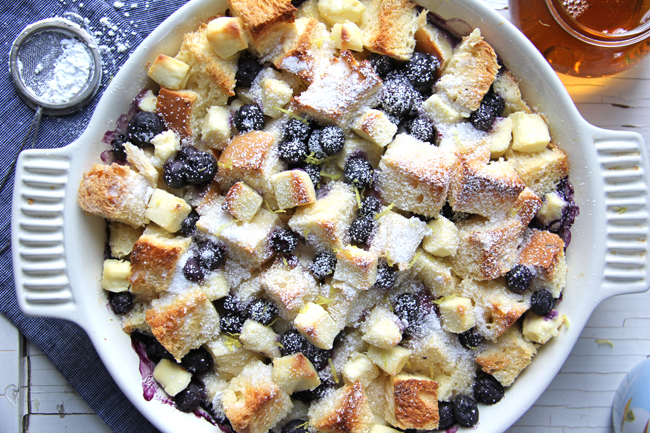 But what we know for sure is that this Italian-inspired dish will make your sweet tooth happy. 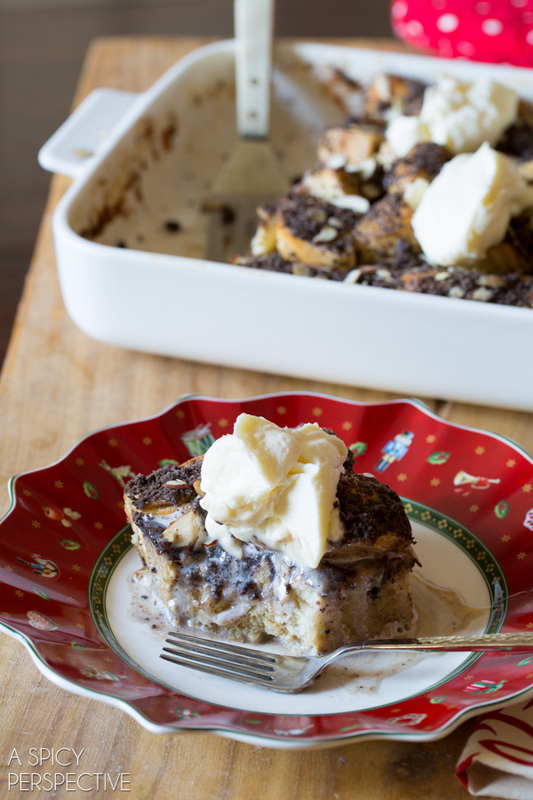 Babka + French toast? You don’t have to be a chemistry expert or a top chef to know that these two things go great together. Head on over to Hummingbird High for the recipe.